Hemlock House candles are artisan made right in the kitchen of our house in Buffalo, NY. I’ve always had a love for candles, but my mother inspired me to try my hand at making them. When Mom couldn’t afford to send gifts for holidays, she would melt down old candles and make new, layered candles to send. For this reason candle making is dear to my heart. 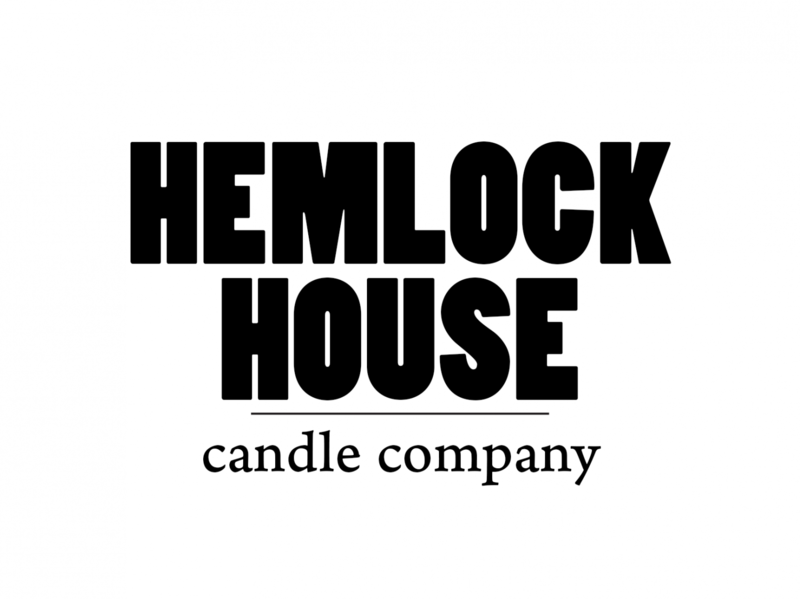 With a lot of help and support from my husband Anthony, with designing labels and web sites as well as with advice, my passion for making candles became Hemlock House Candle Company. In our house, we believe natural soy candles shouldn’t cost a fortune, but should scent the house well. And in keeping with my mother’s tradition of recycling, we only use recycled products for our labels and packing supplies when possible. We invite you to stop in and sample our seventeen Winter scents, and check out our price list for special deals. We look forward to seeing you! P.S. We accept credit cards and ship, so if you can’t make it in, place an order on our Etsy shop! Our candles are artisan made from 100% soy wax, premium fragrances, and essential oils. Soy wax is derived from renewable resources and is biodegradable, putting less stress on landfills.